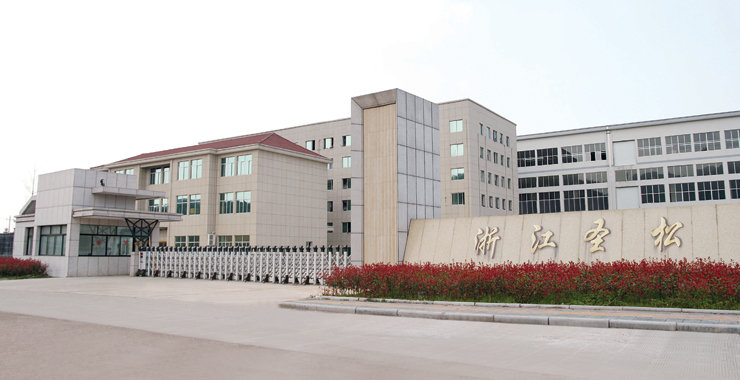 Zhejiang Shengsong heat exchanger Co., Ltd was established in July 2010. Since the day that the company was founded, we keep the growing mindset in our mind that Products represent our characters, satisfying clients is our eternal pursuits. We do our best for achieving technical innovation and upgrading of products under the premise of optimizing manufacture process and enhancing quality control, then provide safe, reliable, stable, high quality heat-exchanger to our customers in time. Company has been qualified by ISO9001:2008 quality system, REACH， RoHS and gets CE certificate. We apply excellent testing equipments for insuring the stable quality of the products. Such as, Metals Analyzer, 3-coordinate measuring machine, cleanliness measuring equipment, mechanical fatigue test equipment, water-hammer test equipment, vacuum Helium test equipment and so on. We have decades manufacture experiences and field application experiences in BPHE industry. We provide professional pre-sales service and after-sales service for you. Our products are applied in chiller, refrigerate, heat-recovery, heat pump, household boiler, water-heater, process cooling and so on widely. We rely on scientific management, reliable technology, stable quality, perfect service, sincerely looking forward to cooperate with you. 浙江圣松交換器有限公司	Zhejiang Sheng Song Heat Exchanger Co., Ltd.